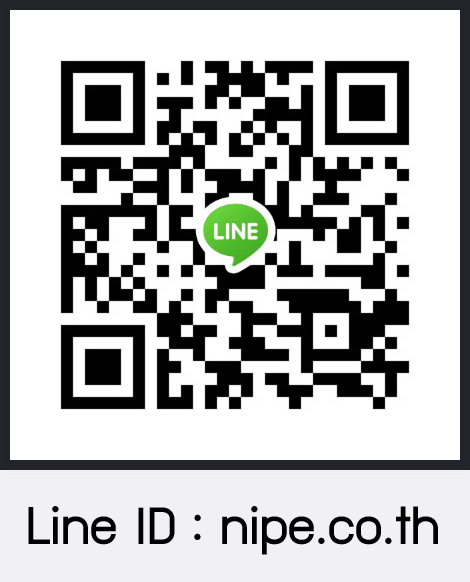 Nishimura Powder Engineering (Thailand) Co., Ltd. (NIPE) is an engineering company who designs manufacturing systems according to customer demand in a variety of industries, namely, food industry, chemical, pharmaceutical industries, and environmental industry. Regarding our professional Japanese engineer, high quality Japanese standards, machinery know-how and experience, we could propose the professional advice at the initial stage until finally optimize the production systems and equipment. We are also a distributor of milling machine, vibration sieve machine, mixer, conveyor and weighing scale equipment for various kinds of material such as food, chemical medicine ingredient and etc. 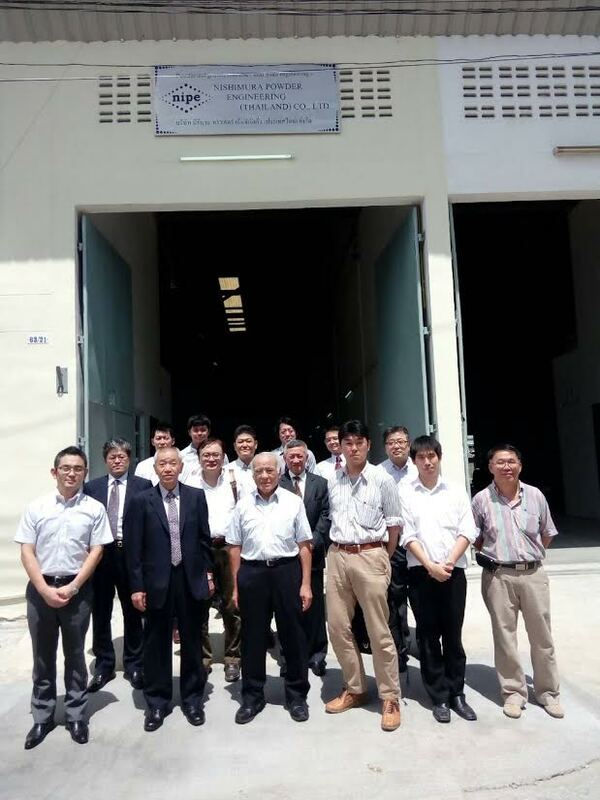 Nishimura Powder Engineering Thailand Co., Ltd. (NIPE) was officially established on 18th May 2015. Located in Nonthaburi 40 minutes by car from central Bangkok, the office has become the office and warehouse. In addition to possible demonstration at a test machine as a showroom, it is also such as simple assembly work and maintenance. Company aims to become leading company to develop powder industry in Thailand, in ASEAN countries and ultimately, international level.